Upstairs flat, this unit is like a model, fresh paint, kitchen and all 3 baths remodeled. Frig, dishwasher, stove and microwave all stay. There is no carpet - all wood plank tile. Close fast. 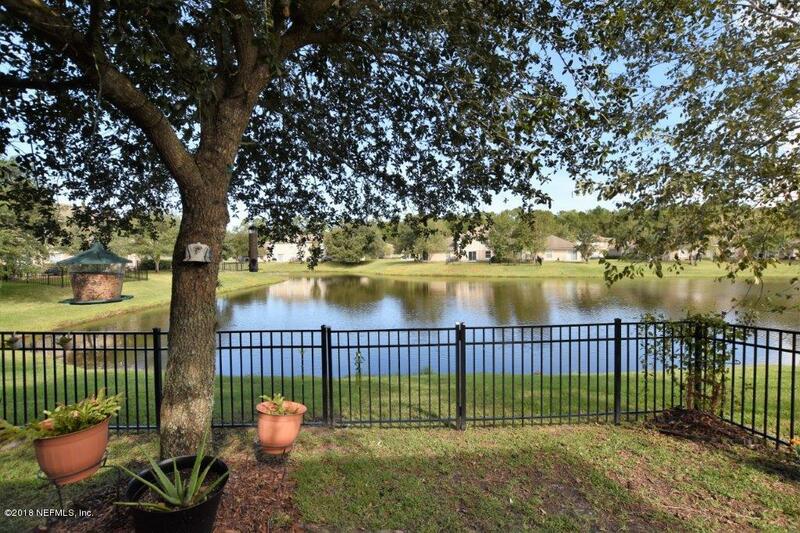 Enjoy all the amenities of Eagle Harbor from swimming, fishing, boating and tennis. Golfing is available. Sidewalks to everything from movies to eateries to shopping. Fresh market just opened. Move in condition. Screen porch overlooking the pond. AND it is fenced. Gate opening to the back so the HOA takes care of the yard. Enjoy your life in a care free setting. Master upstairs has a sitting room/craft room or just about anything. Half bath downstairs. Lots of storage. Laminate floors/ tile and some carpet. Ready to close fast. Spacious home in Popular Kensington! 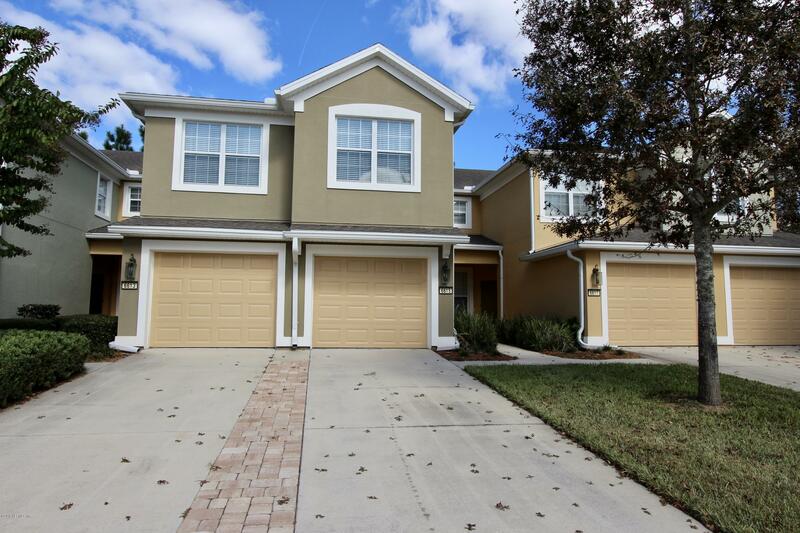 Perfectly situated at the end of a cul-de-sac on a HUGE lot! 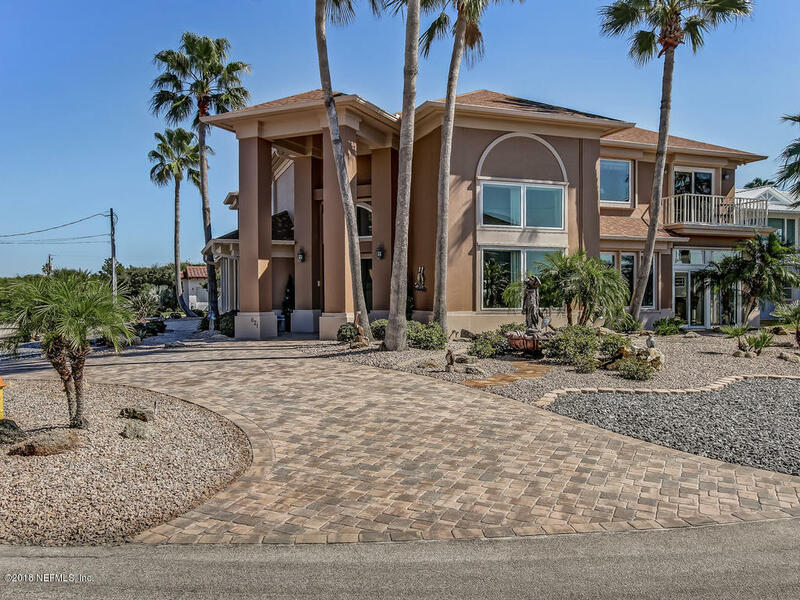 The home features tile throughout, vaulted ceilings, newer stainless stainless appliances, large dining area, open kitchen, screened patio, ceiling fans, updated light fixtures. All appliances included even the new high end washer and dryer! HVAC system 3 years, Water heater less an 1 year. 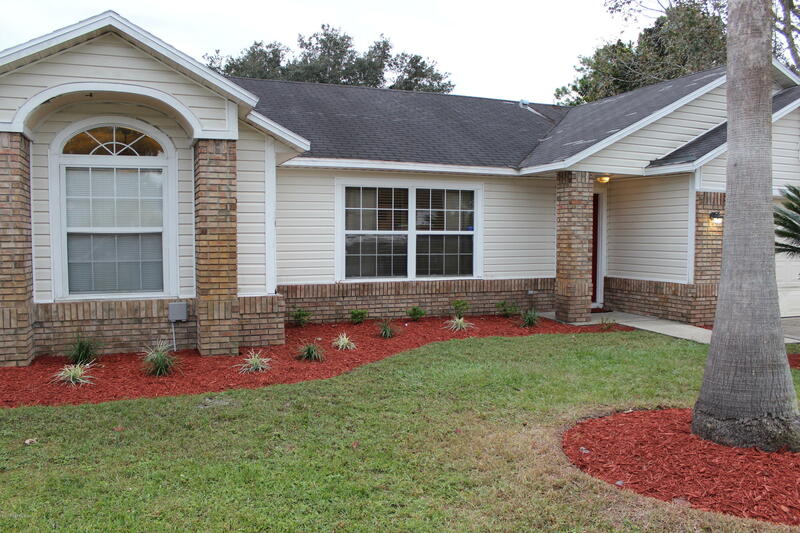 This sweet little range is perfect as a starter home or rental investment. 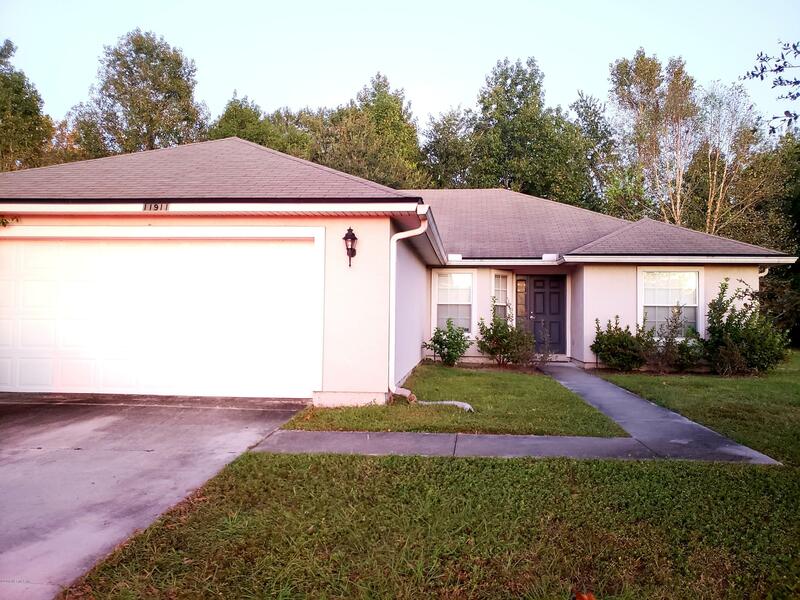 It is located in a quiet neighborhood with a large backyard and carport. A separate utility room includes washer and dryer connections. 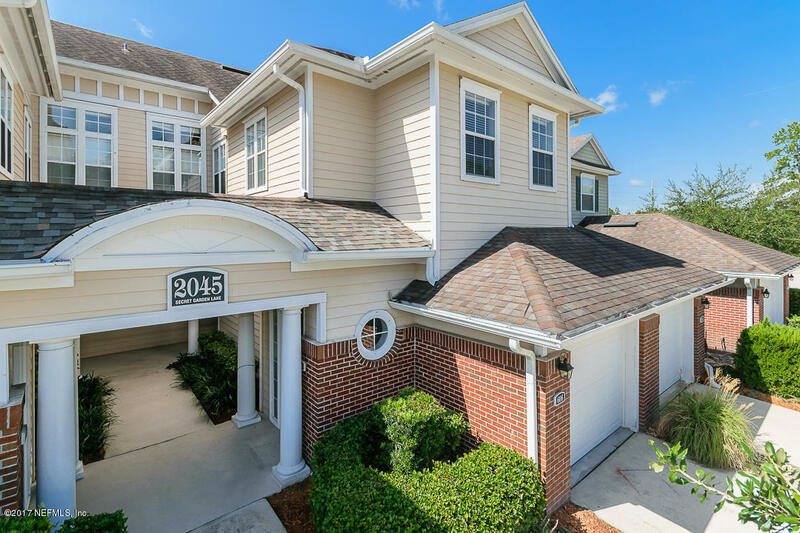 Stepless ranch with open floorplan in beautiful community! Eat-in kitchen, breakfast bar, formal dining room (currently being used as an office), screened lanai. master bath with garden tub and separate shower -- this one has it all! Short sale; price subject to bank approval; sold as-is. 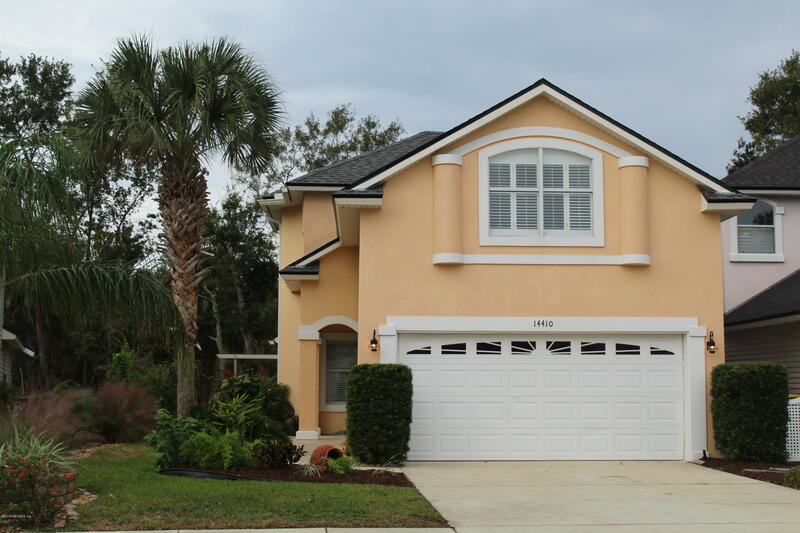 This exceptional Flagler Beach home is a perfect blend of elegant details and comfortable living. With 5 bdrms & 4,000+ LSF, it has been completely updated with the finest attention to detail and quiet elegance. An easy walk takes you to Atlantic beaches and home to relax or entertain in grand style. Nice, cozy 2 bedroom town house. A lot of updates: tile flooring, interior/exterior paint, wine chiller installed, ceiling fans and replumbed all less than 1 year; roof less than 4 years. Live in Jax Beach and enjoy! 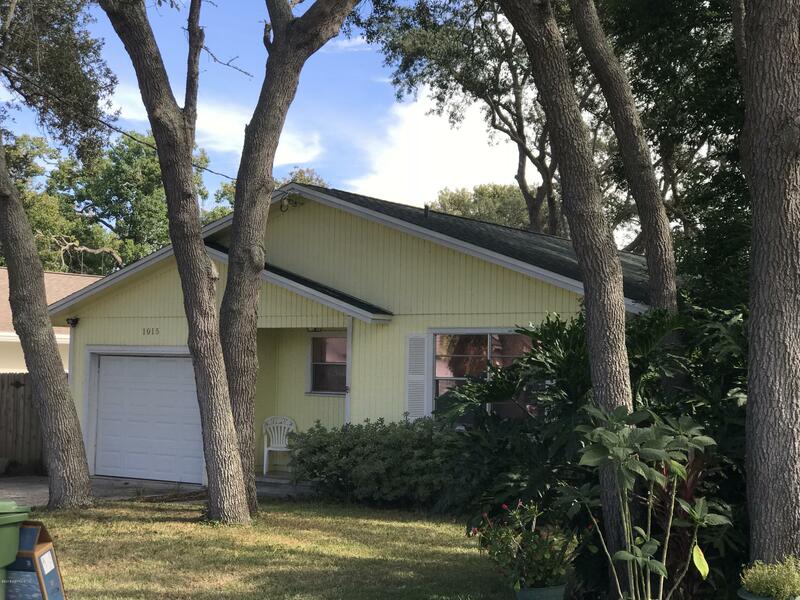 Only 1.1 miles from ocean west of A1A and east of Penman.Adorable floor plan with large living area, with open kitchen to dining area. Large master bedroom with a Jack and Jill bathroom to share with family. Guest rooms are also a nice size. Newer vinyl wood look floors. New Roof and Air Conditioner. Location, location, location. 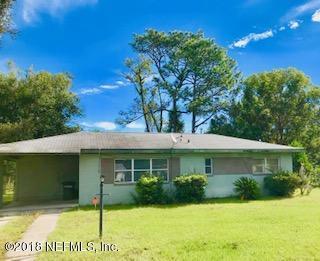 This is a rare opportunity to own a brick, commercial home right on Blanding blvd,close to 103rd st, a lot of traffic, many, many and many cars pass by everyday. 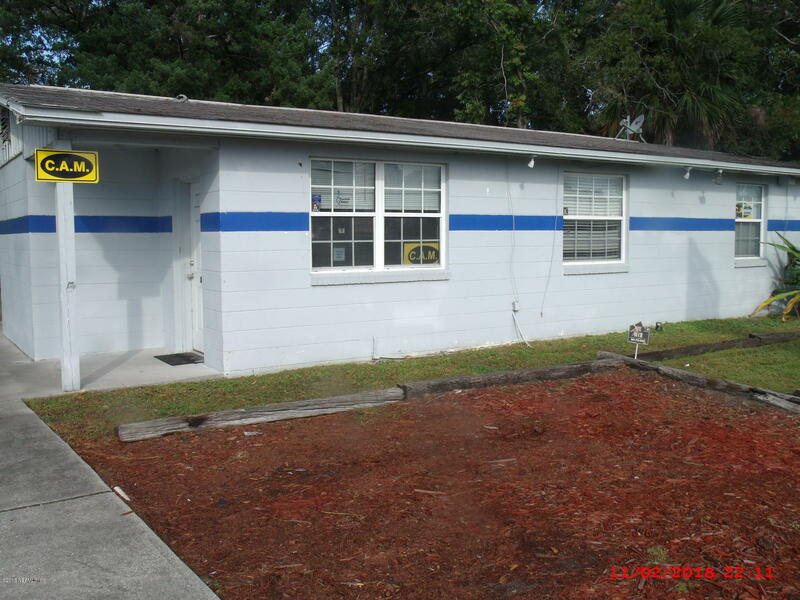 This home is a great opportunity for business owners, investors or any person in general. The property has 4 offices, a waiting room, big front and back yards. Remodeled home with new Luxury Vinyl Plank (LVP), carpet, freshly painted, quartz counter tops in kitchen, new marble vanity in master bath and new contemporary fixtures throughout. 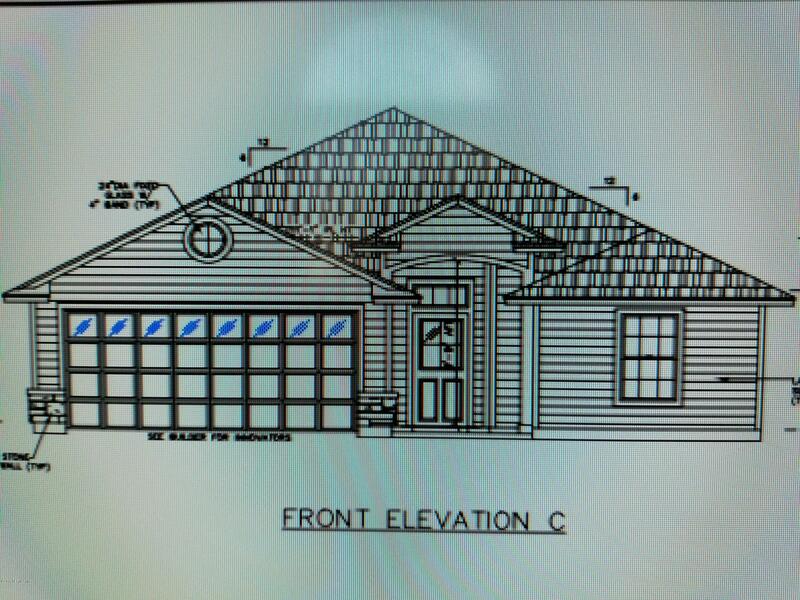 Features 4 bedrooms, 2 and a half baths, eat in kitchen, 4th bedroom in large bonus room, wired for surround sound. Master Bedroom is downstairs w/ ensuite featuring spa tub, separate shower and walk-in closet.